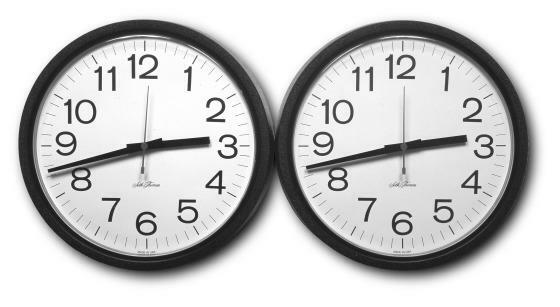 Two synchronized clocks, like those typically found in offices and public spaces, are displayed side by side. One will inevitably stop before the other. 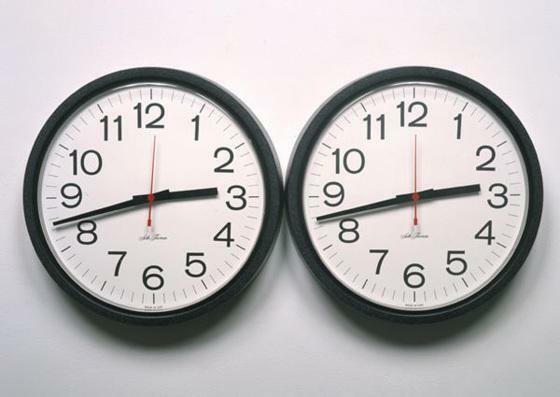 The date of this work corresponds to the time during which Felix Gonzalez-Torres's partner, Ross Laycock, was ill, and it embodies the tension that comes from two people living side-by-side as life moves forward towards death. Laycock died of AIDS 6 years before Gonzalez-Torres's own death in 1996. 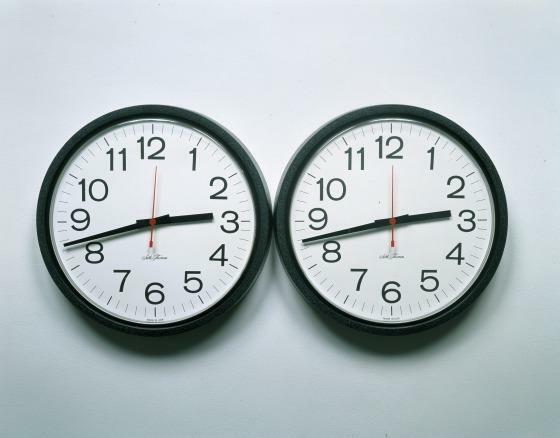 Charles Wylie, Label text, Silence and Time, 2011.